By then, MJ was a five-time NBA All-Star. By the end of his career, he’d be a 14-time NBA All-Star and earn three NBA All-Star Game MVP Awards. 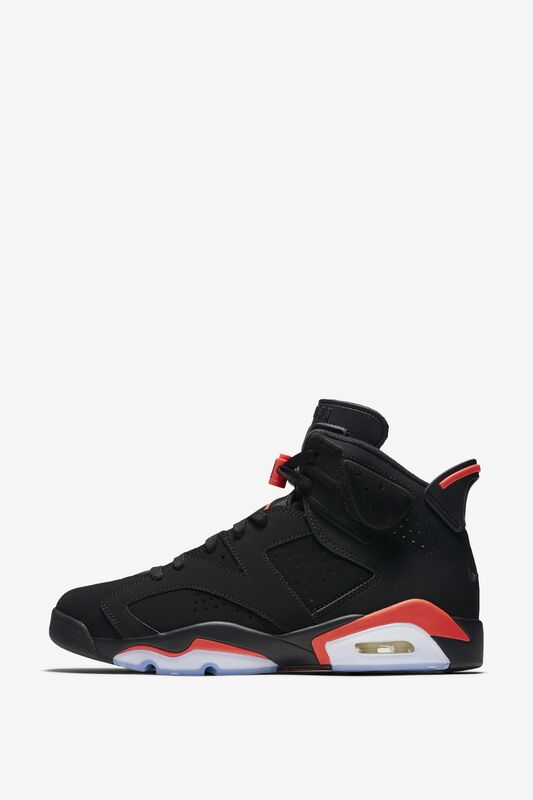 Being on his home turf in ‘91 was special, not just because the AJ VI’s Black and Infrared color combination turned heads, but because MJ led all scorers with 26 points to eventually help beat the West. 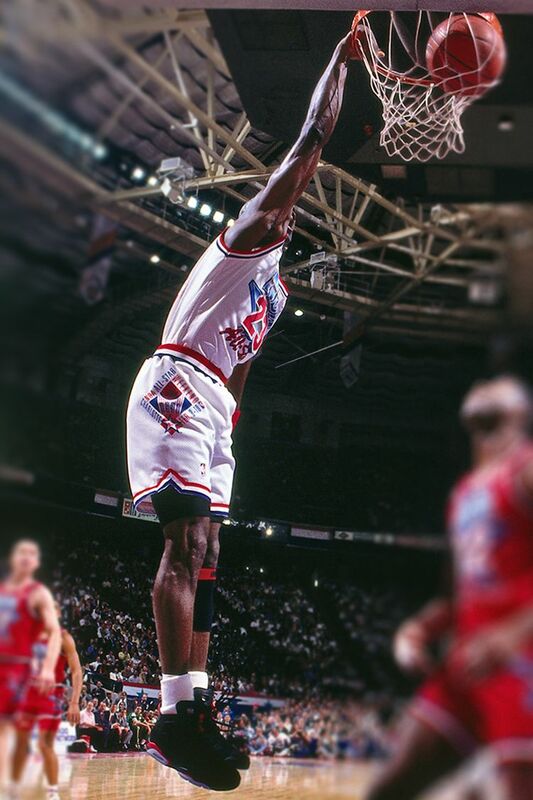 Though MJ didn’t win NBA All-Star MVP that year, it became a career-defining season, nonetheless. 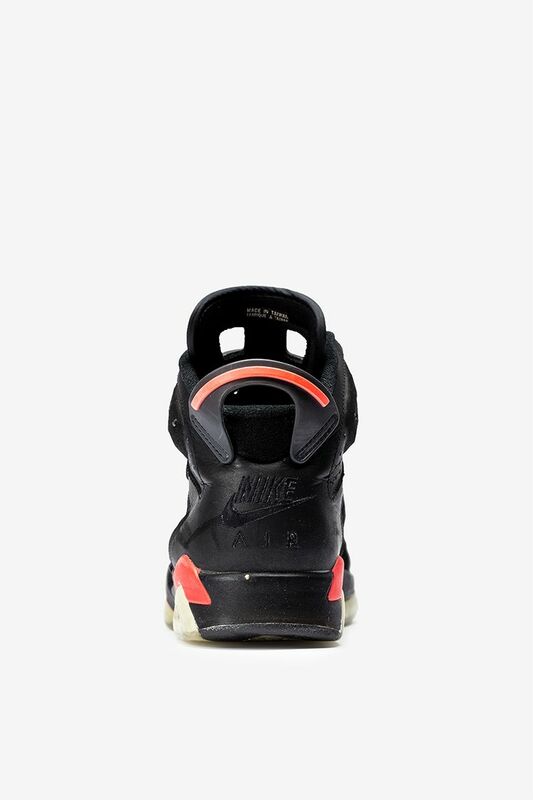 Wearing the Air Jordan VI 'Infrared,' he made those seemingly miraculous jump shots and won his first of six titles. 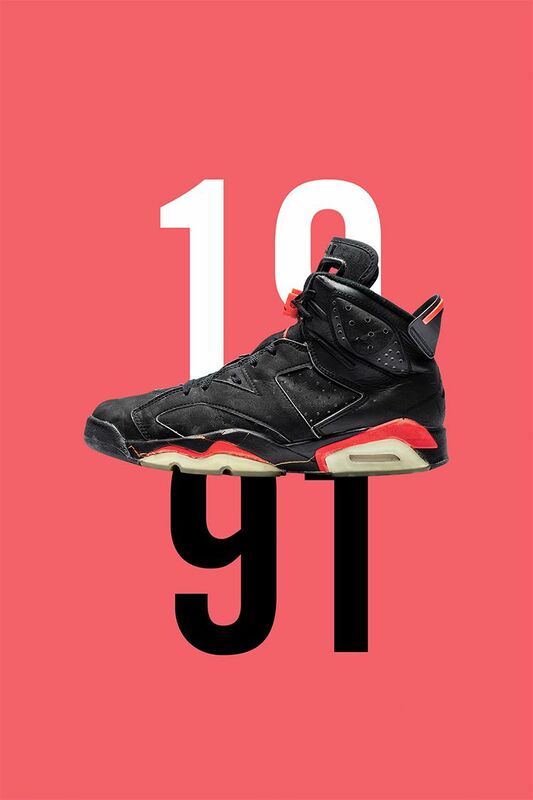 The Air Jordan VI silhouette and its sports car-inspired design already communicated speed. The Black/Infrared color combo stood out amongst the mainly white shoes on-court, and in a way, reinforced MJ’s unique presence and skill. 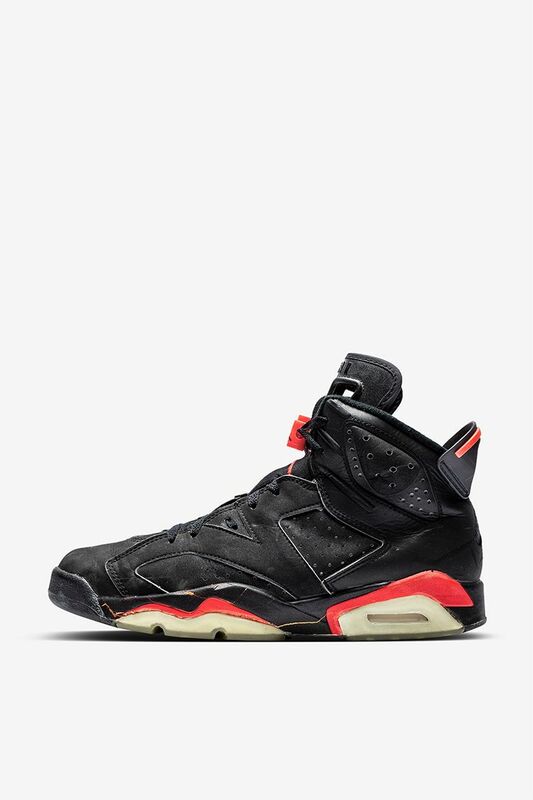 In the years during and since MJ played, the Air Jordan VI “Infrared” has been released in several different versions. 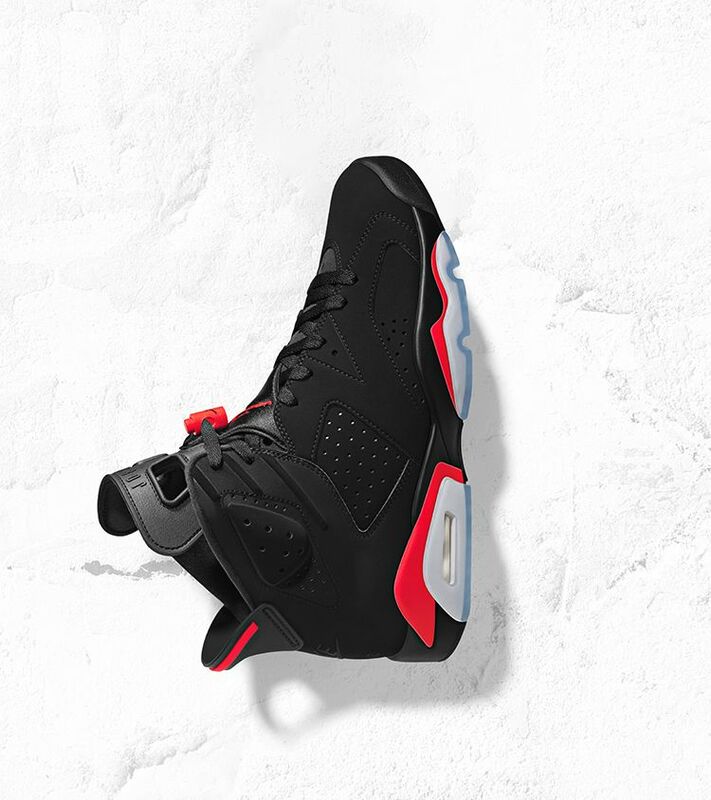 In 2019, the OG version will be available again for the first time since ‘91, and appropriately, during NBA All-Star Weekend in Charlotte, North Carolina — where it all started.